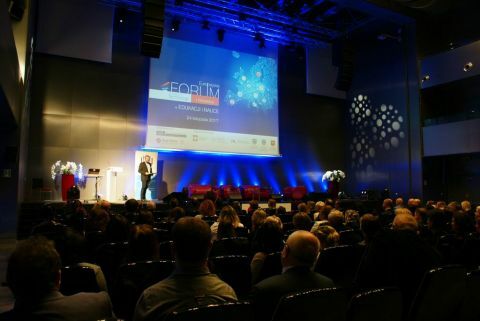 Two days' educational conference hosts guests from all over Poland. They are brought together to discuss modern education. The first day of the congress is held under the banner of "Creative and Innovation Education". There is a whole array of topics discussed in this part. The participants will delve into the lifelong learning, creative lessons and the education process personalization. The discussion panels welcome all educational institutions' representatives starting from kindergartens through academic lecturers. The second day of the congress focuses the career counselling issues. The latter is related to the changes introduced by the law makers. Now this is a very topical issue which requires further development work. The "Atelier of the Future - Education and Vocational Education Counselling" brings together specialists who discuss a creative approach towards career counselling, students with special educational needs support and global trends in specialised education. 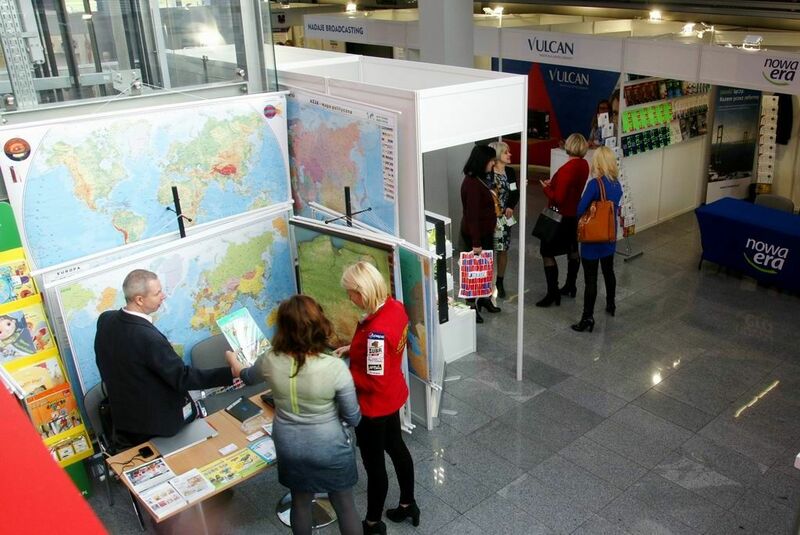 Targi Kielce is also the organiser of the Education Expo - one stop shop for publishers and teaching aids producers. The two-day event is the showcase for the latest textbooks and books as well as a whole array of modern educational solutions ranging from e-learning platforms through multimedia boards and software designed to support teacher's work. Educational institutions directors will also have the opportunity to become familiar with the solutions designed to enhance students' safety. These are network security devices, monitoring systems and many other. The Michelangelo Laurel competition will also prove a unique and special event. The competition is organized by the Świętokrzyskie Regional Chief Education Officer, the Świętokrzyskie In-Service Teacher Training Centre in Kielce and Targi Kielce. The competition objective is to promote and disseminate examples of innovative solutions for didactics as well as technology used at schools and educational institutions. The originally regional event has demonstrated a growing popularity. Therefore the organisers resolved to expand it to the national scale. The Future of Education Congress and the Education Expo have been granted the honorary patronage of the Minister of National Education - Mrs. Anna Zalewska and enjoy the support of the Świętokrzyskie Voivode - Mrs. Agata Wojtyszek, Marshal of the Świętokrzyskie Province - Mr. Adam Jarubas and the Mayor of Kielce - Mr. Wojciech Lubawski.